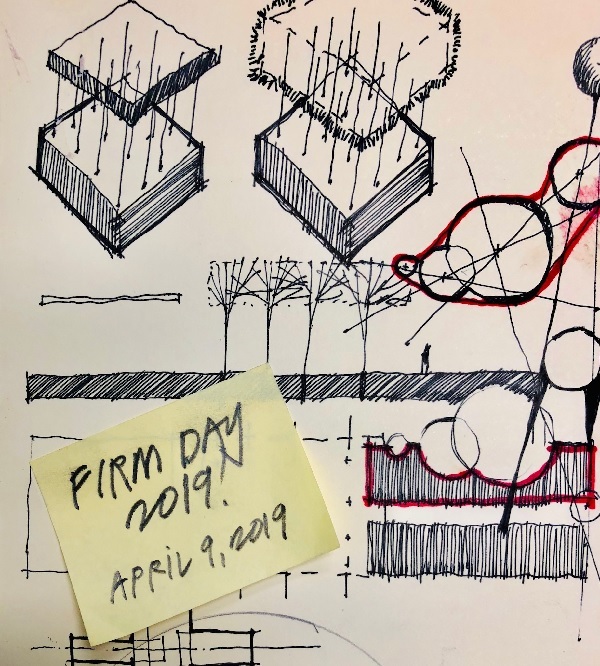 2019 CPP ARC/LA FIRM DAY is now open for registration! Mark your calendars for April 9, 2019! This collaborative event with CPPLA and CPPARC is open to firms of all sizes and types looking to hire landscape and architecture students! The event welcomes representatives from nonprofit and public sector as well- please email for a special rate. New this year, the event is also open to manufacturers and vendors that would like to get their products in front of emerging professionals and participating firms.